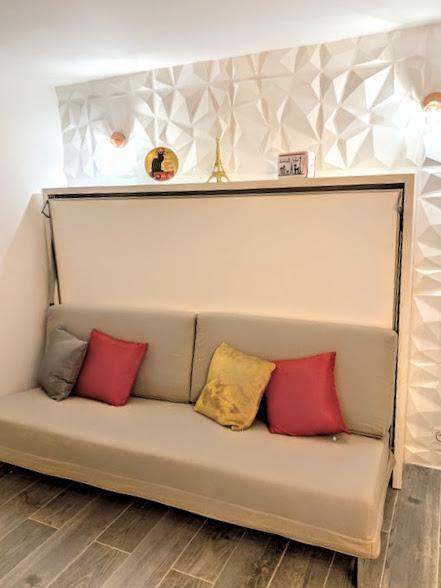 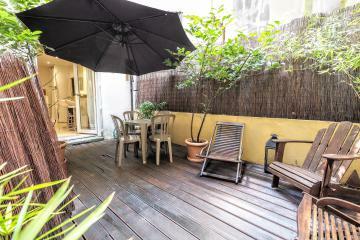 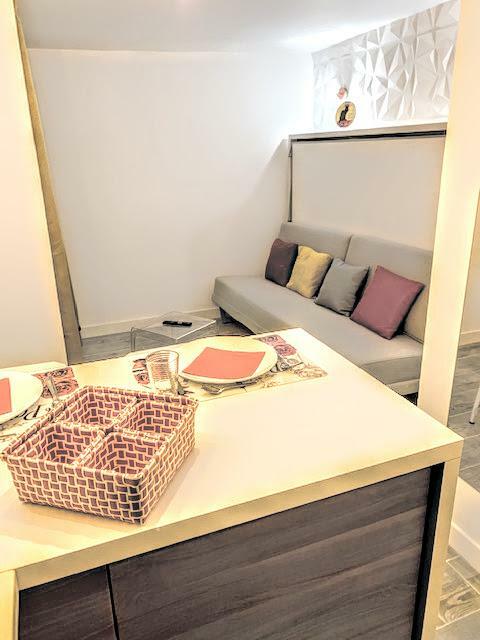 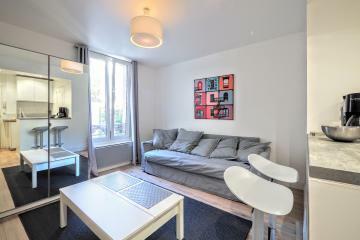 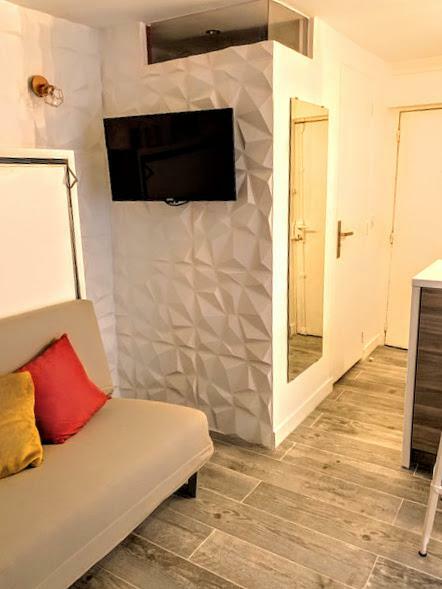 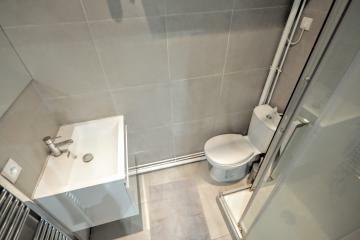 This 175sq/m affordable studio is ideal for a long stay rental in Paris . 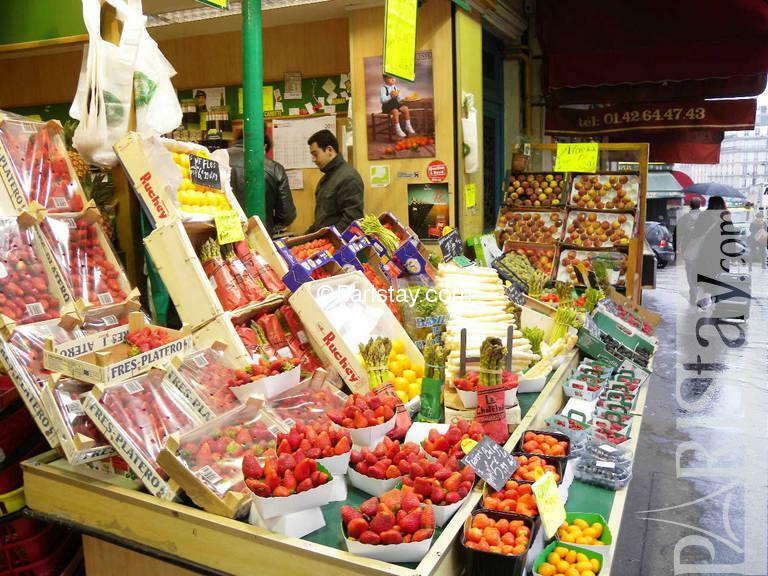 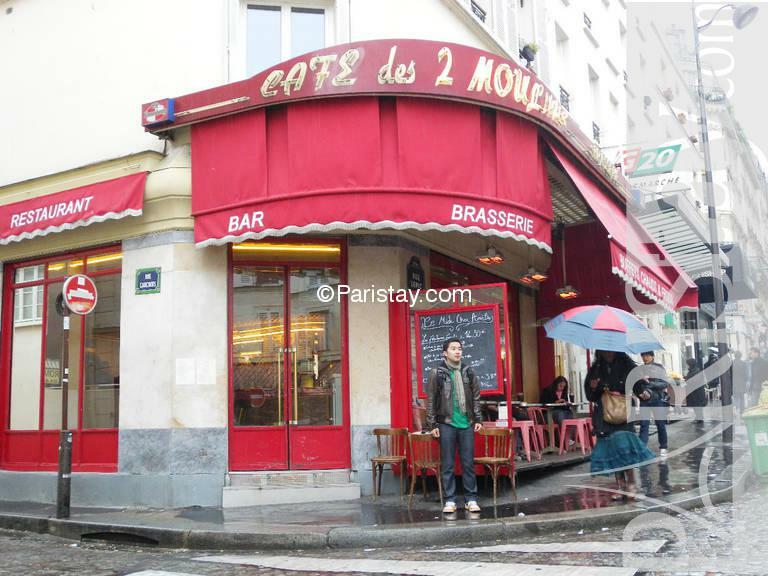 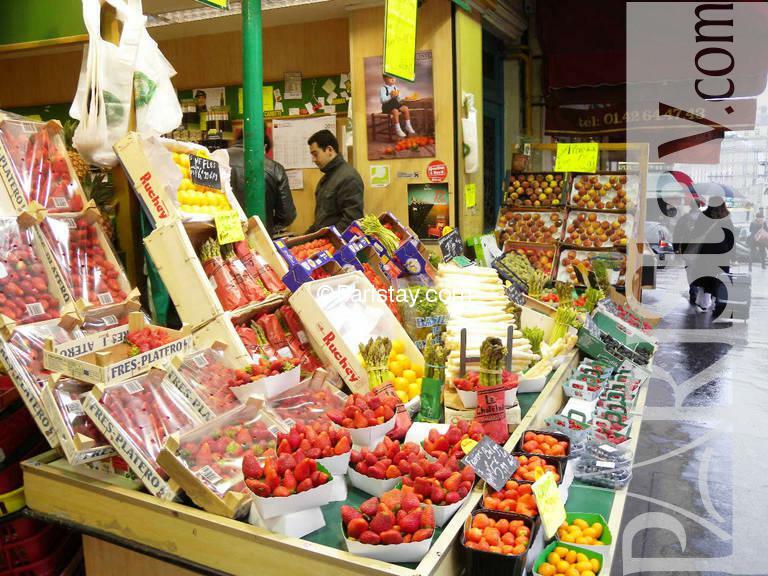 It is located in the famous area of Montmartre, near the Moulin Rouge, Sacre Coeur, and many shops and street artists. 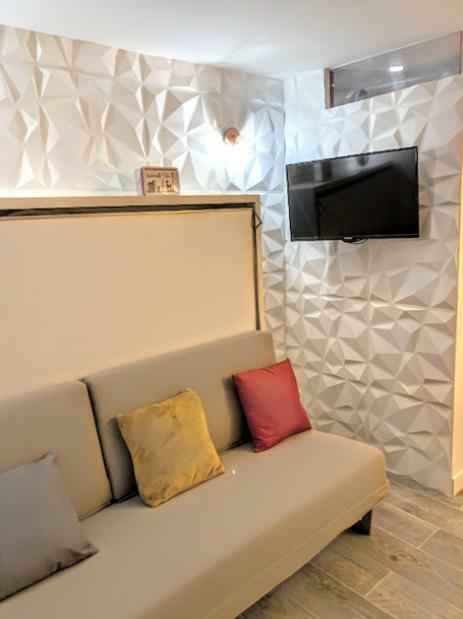 Amenities include an American-style kitchen, separate shower room, wireless and cable TV access, DVD player, with table for two facing window opening to the. 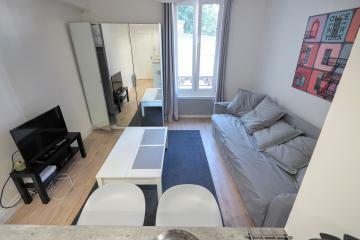 The living room contains a double bed with a television right next to it. 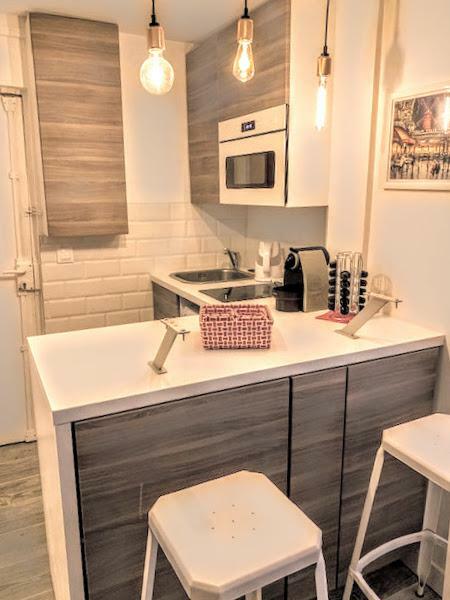 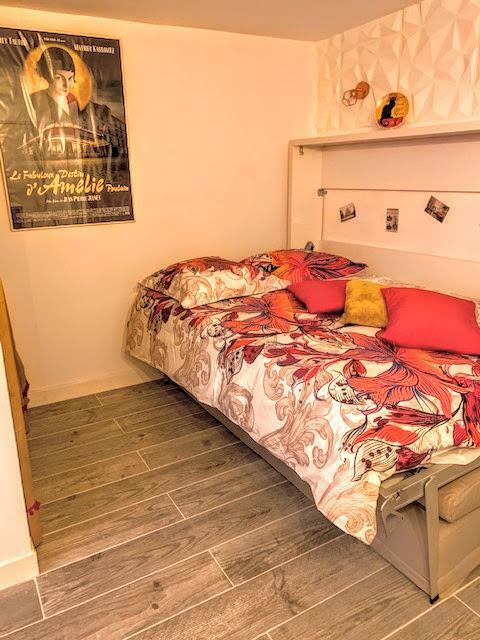 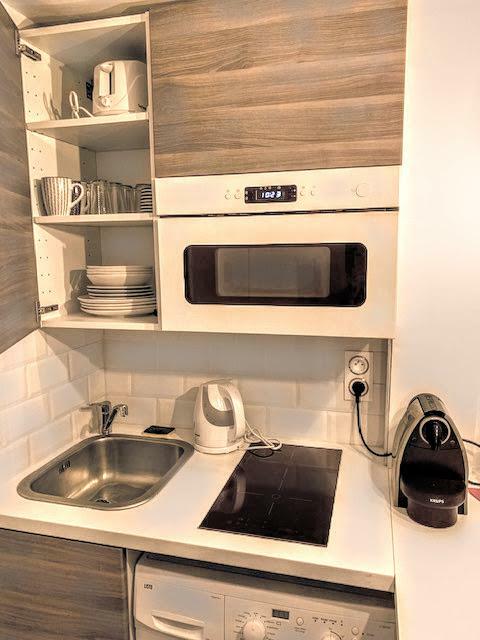 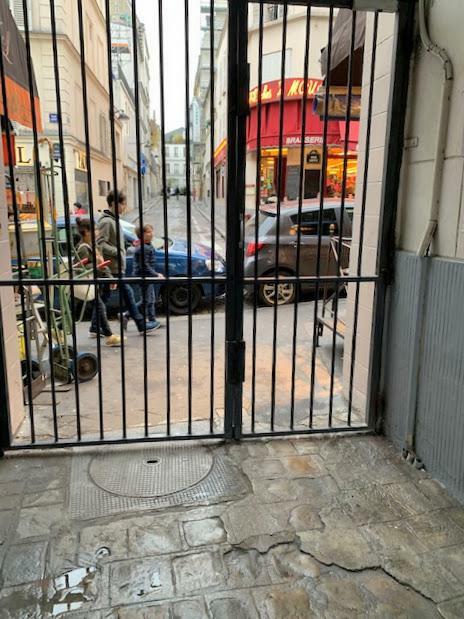 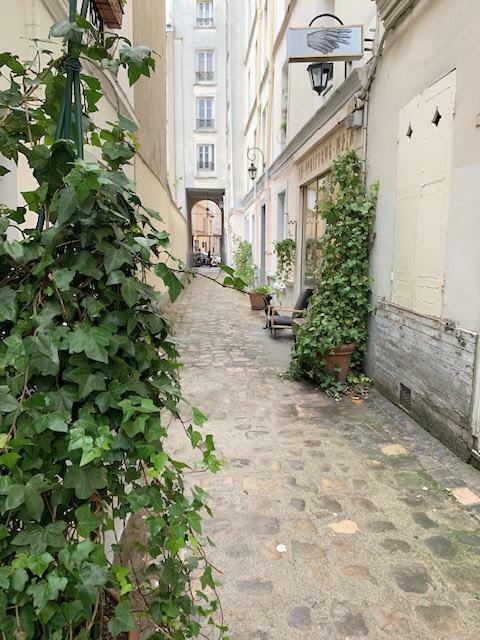 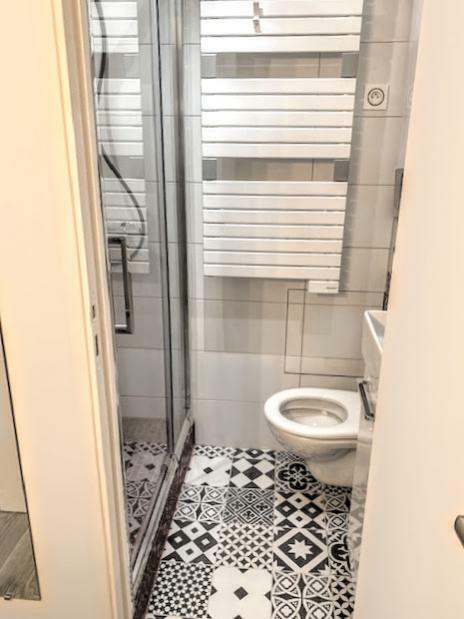 This Paris studio apartment is a short walk from shops, a laundromat, a bakery, and other stores for the renter's convenience. 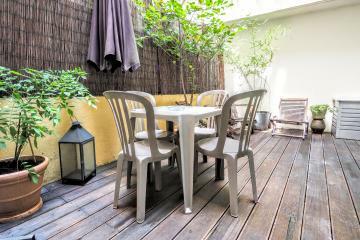 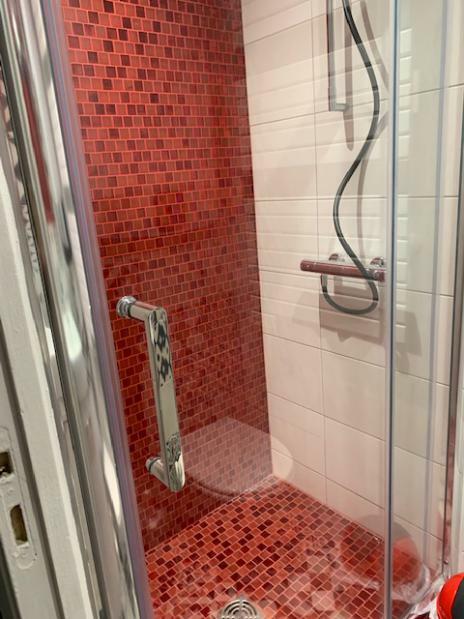 The building is secure and it is located in a beautiful private Passage. 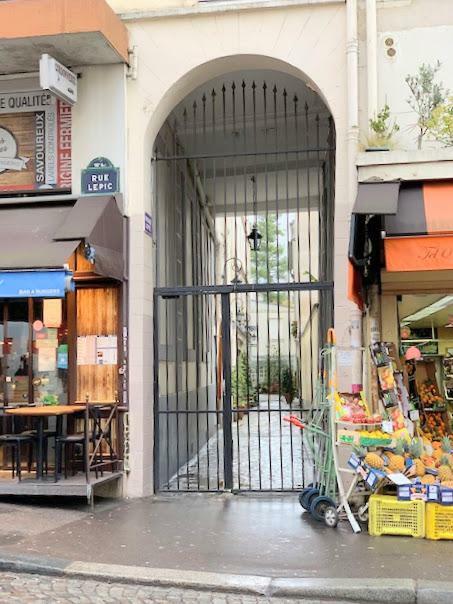 1900's Building, ground floor, without Lift, entry code security system, Studio Appartement, furnished, Approx: 15m² / 161 Sq.Ft.